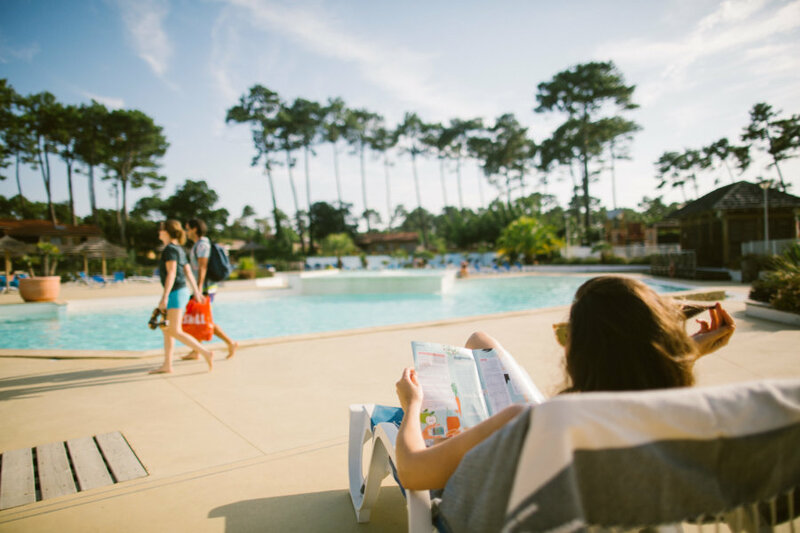 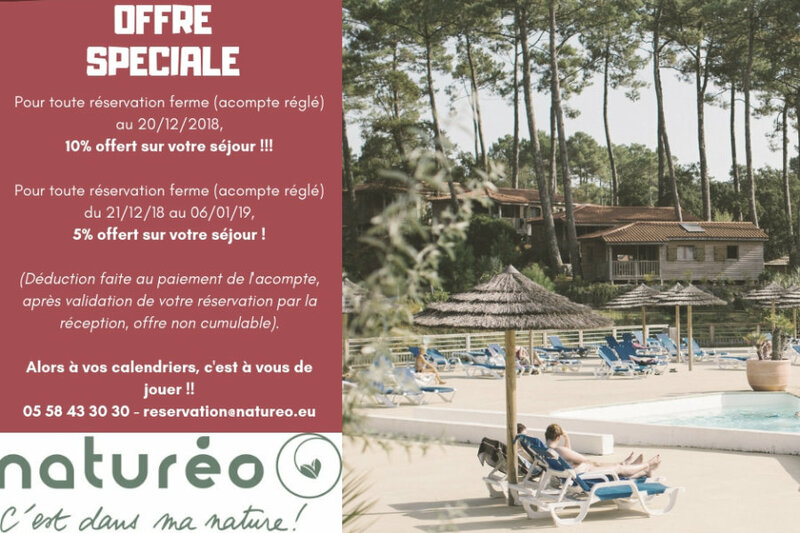 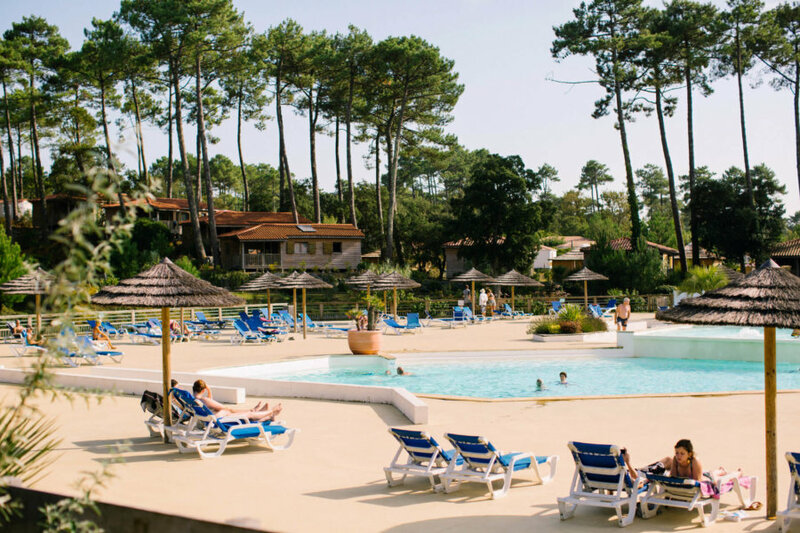 Take advantage of our off-season special offers to discover the Landes at very attractive rates ! 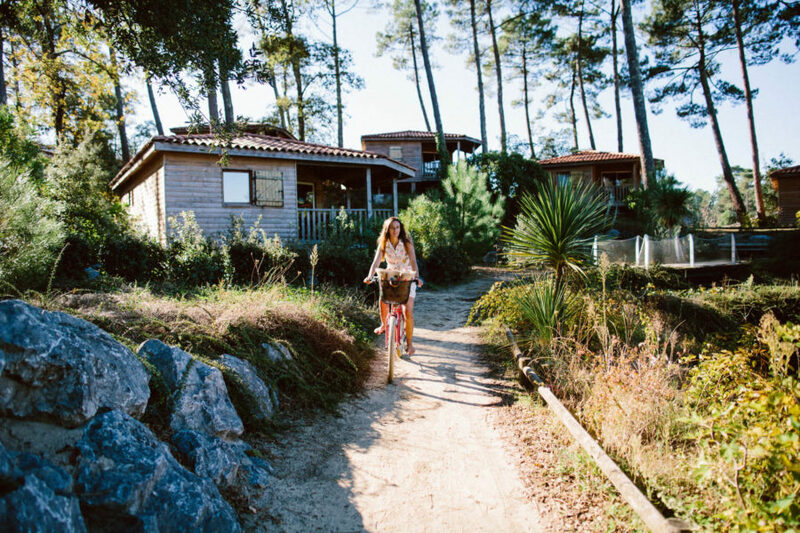 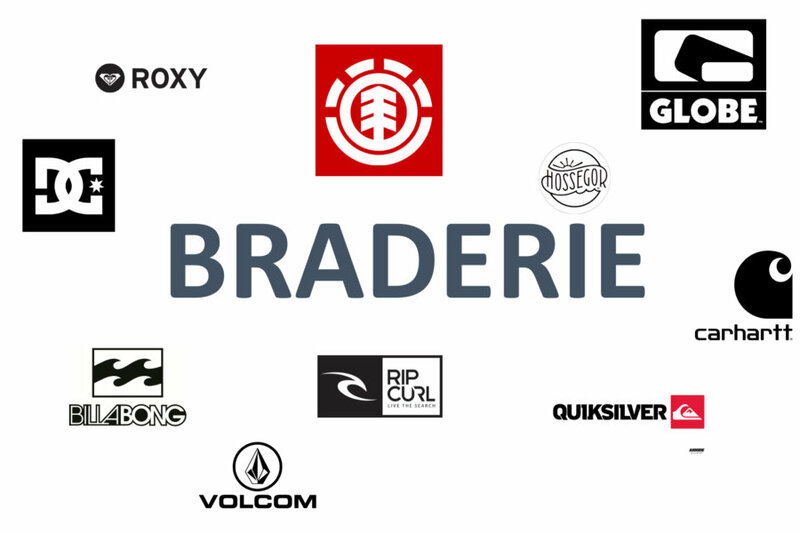 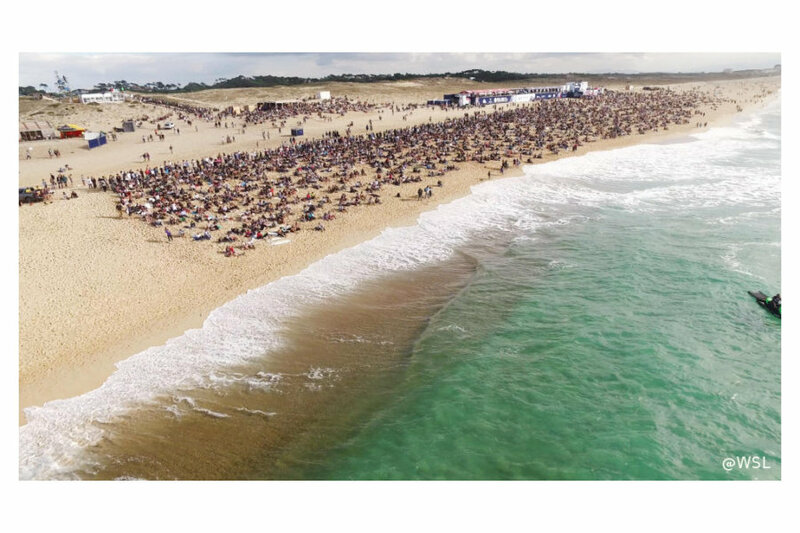 The annual Big Brand Surfing sale takes place from 18 March to 22 April 2019 in the Pédebert area in Soorts-Hossegor during the Easter weekend. 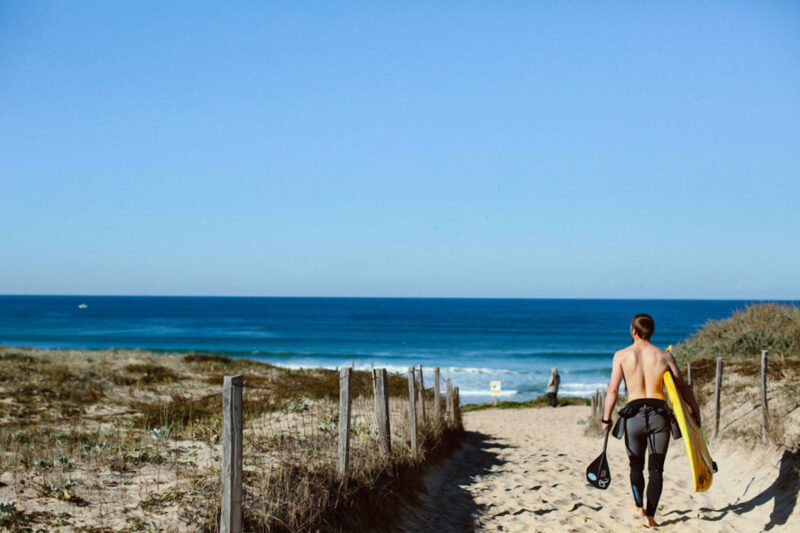 The Quiksilver Pro France in 2019, the WSL (World Surf League) has scheduled the competition from 3 to 13 October. 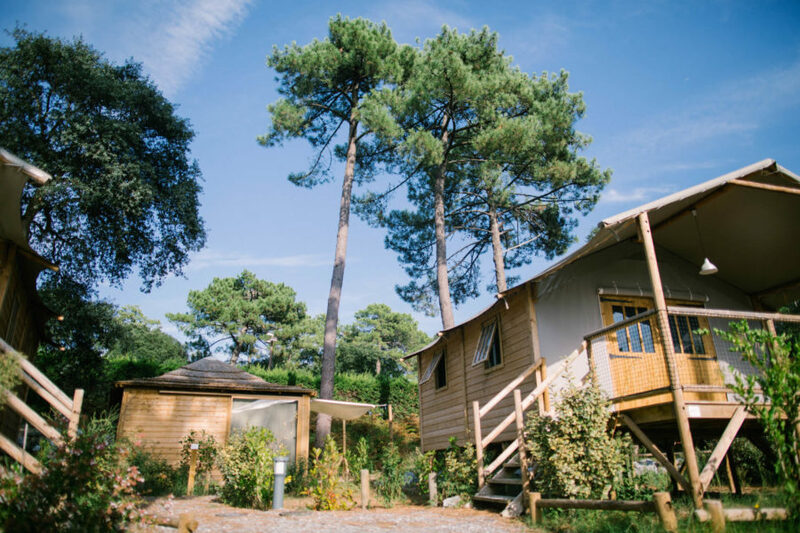 Check the availability of our lodgings to make use of these good deals!